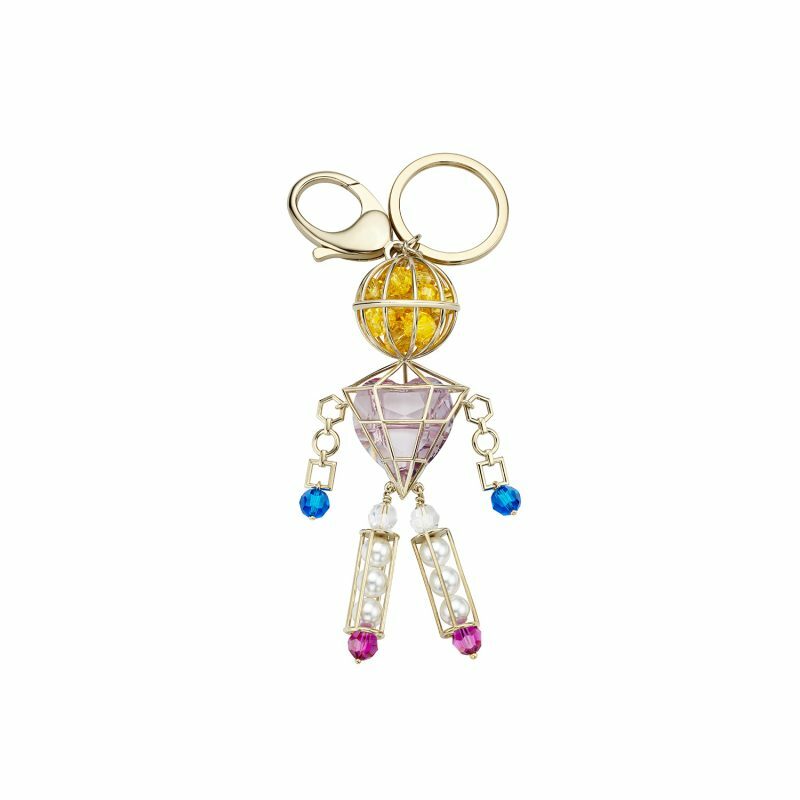 Mary Katrantzou reflects on her childhood memories with the Nostalgia Key charm, a doll-like figurine composed of shiny pearls and crayon-bright Swarovski crystals in a sentimental nod to her Spring 2018 RTW collection inspired by toys and games from her youth. 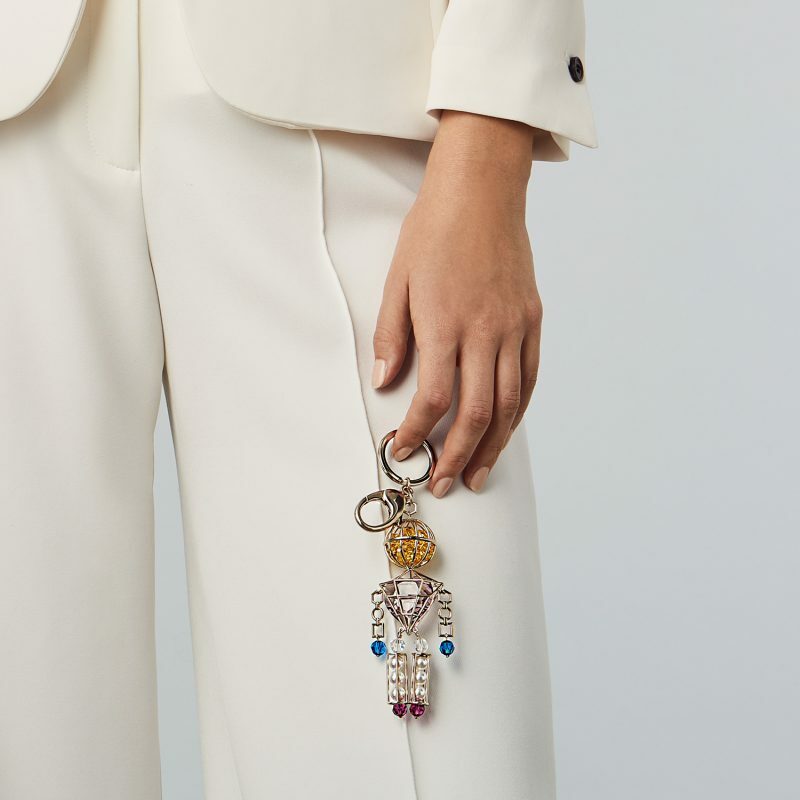 Part of the Atelier Swarovski SS18 Jewellery Collection designed by Mary Katrantzou. Launched in 2007 by Nadja Swarovski, Atelier Swarovski is an innovative business creating luxury fashion jewellery collections in collaboration with high profile and cutting-edge designers from the world of fashion, jewellery and architecture.